We believe in providing a standard of service that is above and beyond your expectations, every time. All our tradespeople are members of Master Electricians or Master Plumbers. Because we also provide plumbing, drainlaying and gasfitting services you get a one-stop shop for all your requirements. 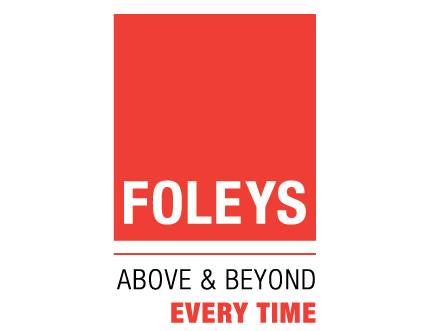 From leaky taps and household renovations to commercial maintenance and building construction, whatever job we take on, we want our customers and our employees to be one hundred percent satisfied that they chose Foleys.